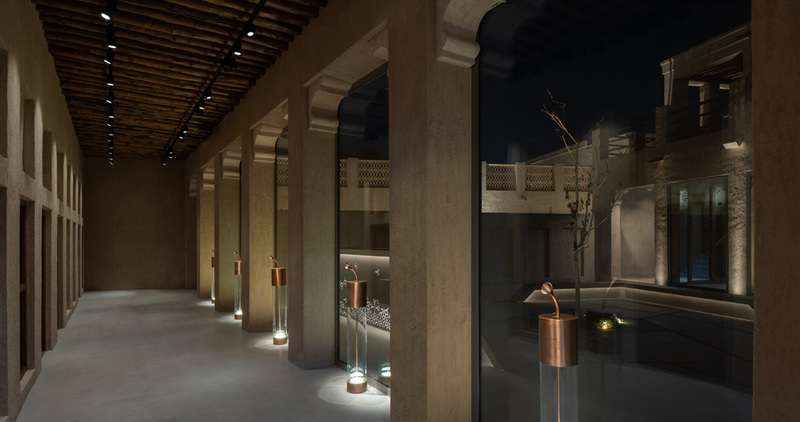 Dynamic lighting enhances the story of Emirati culture. 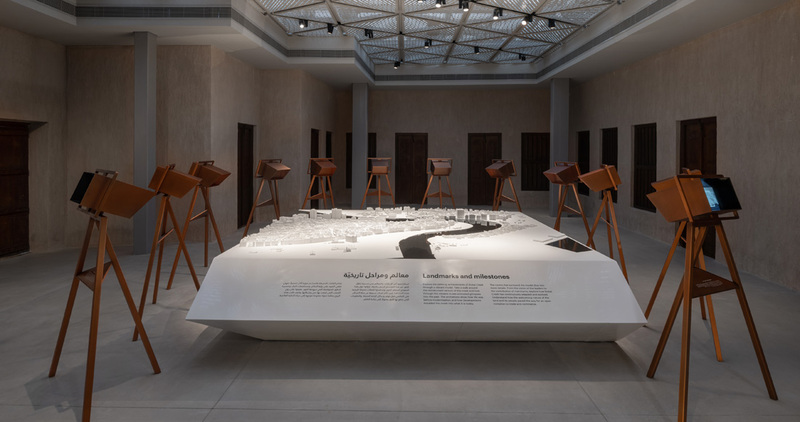 The Perfume House and the Story of the Creek are two new exhibits in the Shindagha District, part of Dubai’s Cultural Quarter, that represent insights into Emirati heritage. 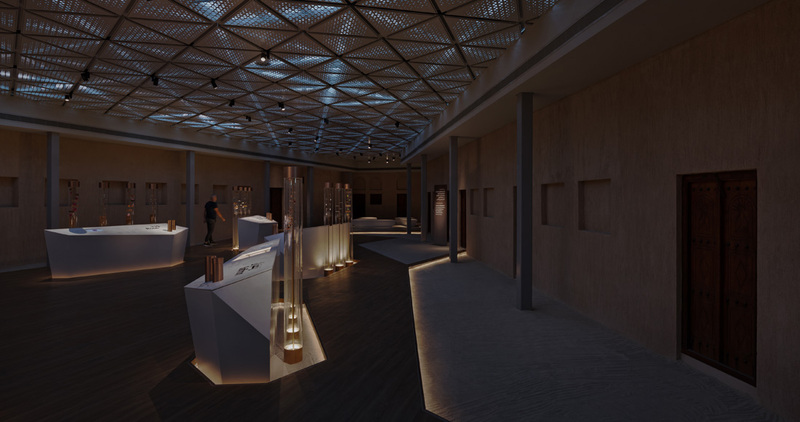 dpa Lighting Consultants developed a robust, yet flexible lighting concept to enhance the exhibition designed by GSM Project for the Dubai Municipality. 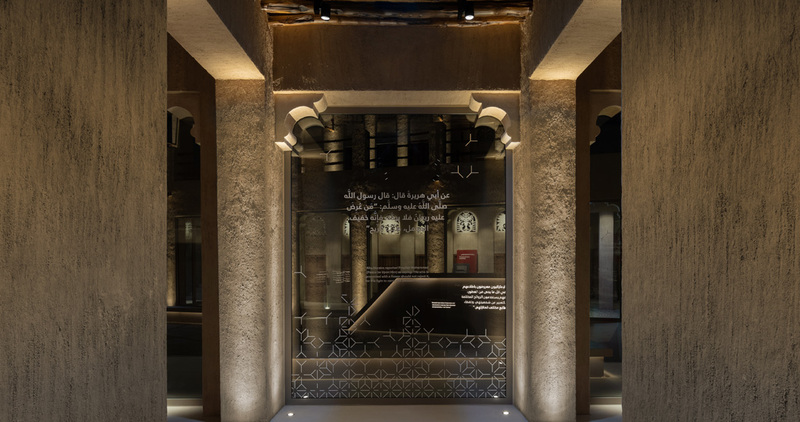 The Perfume House focuses on the story of the region’s complex relationship with scent and its associated impact on trade and art. 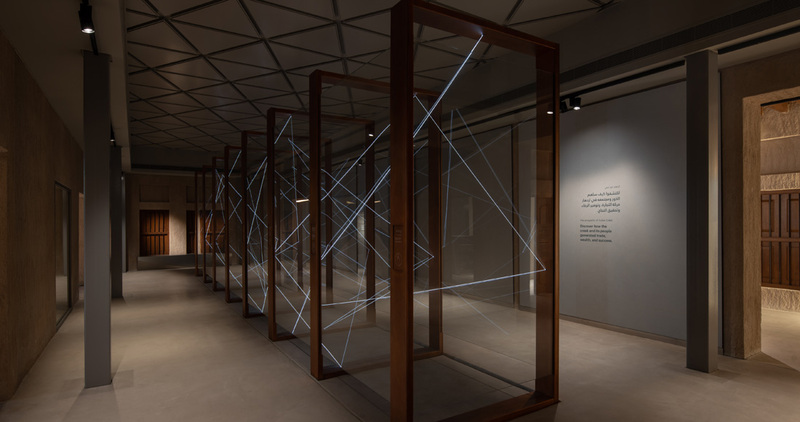 Architectural features of the exhibit are highlighted by innovative lighting, interactive screens and scent stations. 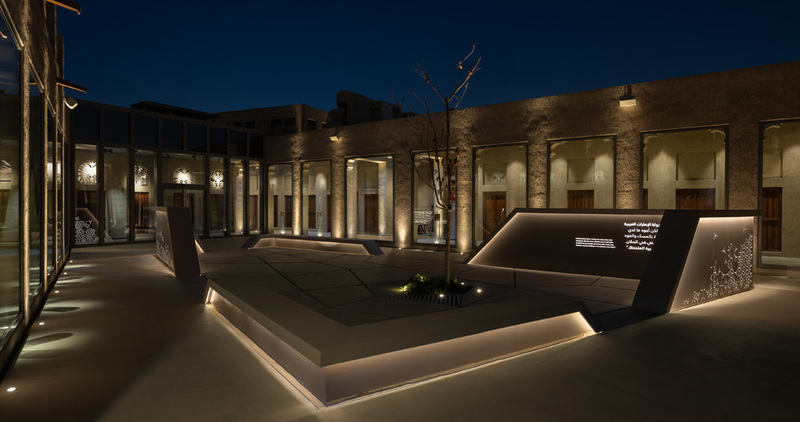 Story of the Creek consists of several galleries and an interactive cinema that relate the experiences of the region’s people. 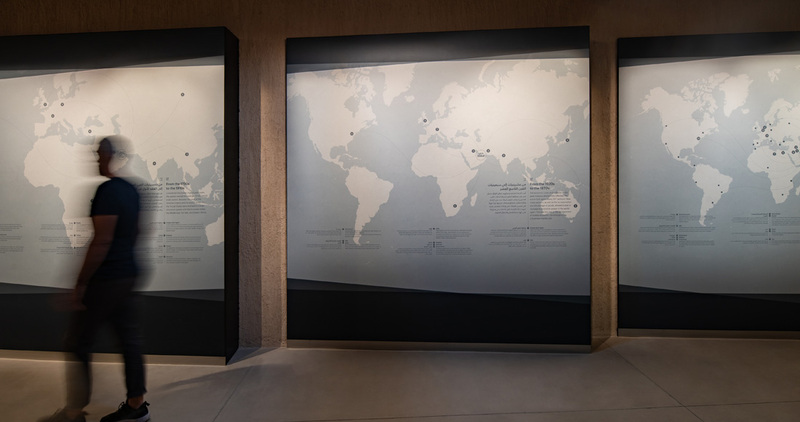 Traditional exhibits such as maps and chandlery are illuminated to enhance their tactile qualities. 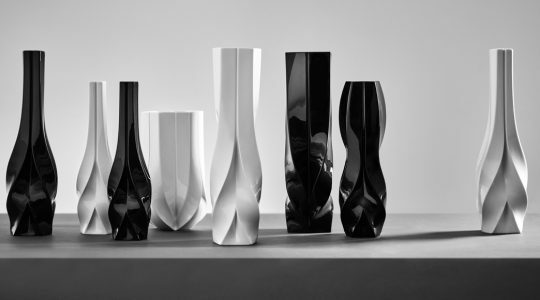 Sophisticated control systems ensure the correct operation of the system while ensuring flexibility and environmental benefits.